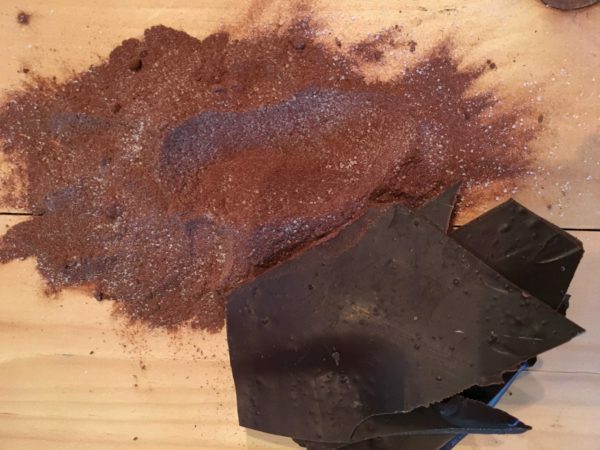 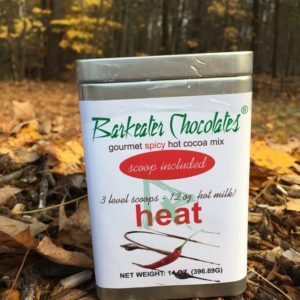 If you have to cut open a pouch and shake it into a cup, you’re drinking the wrong hot cocoa. 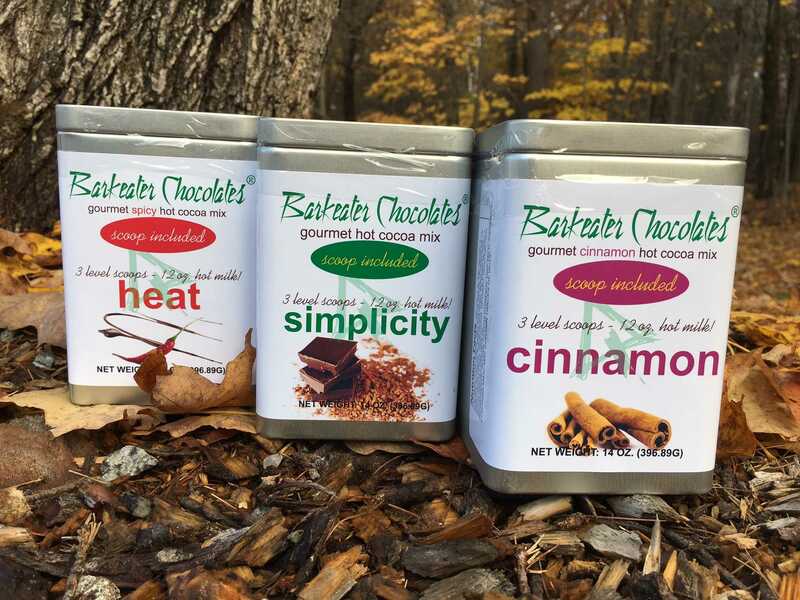 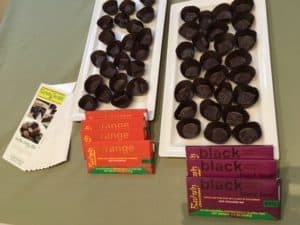 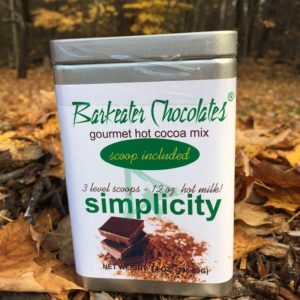 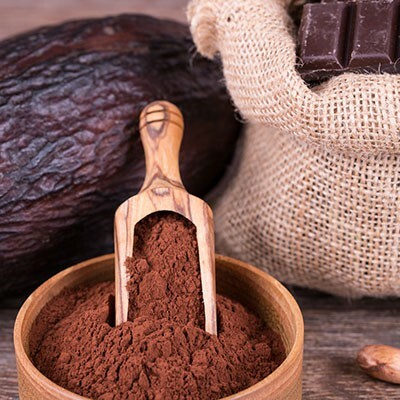 Warm up this winter with one of three delicious Gourmet Hot Cocoa Mixes.HEAT is a Cayenne infused blend of deep chocolate that will send your temperature up with each sip; SIMPLICITY is a plain cocoa mix that’s creamy and delicious; and CINNAMON adds a touch of spice to your drink. 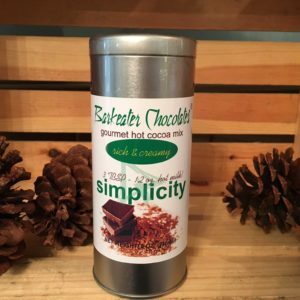 Comes in a reusable environmentally friendly container with a scoop! 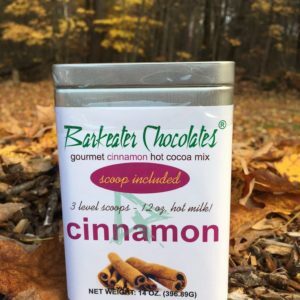 14 ounces of hot cocoa mixes makes 7 generous servings each container – 21 in all!